WOMEN in the State League tennis showcased the growing depth of juniors over the weekend. 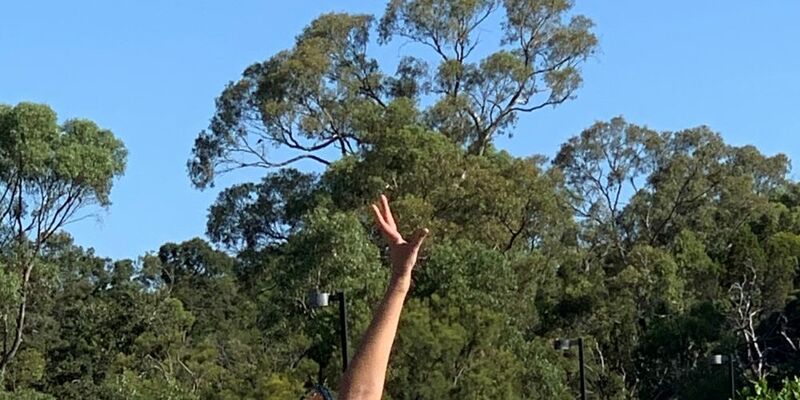 Royal Kings Park (RKPTC) women won a tough five rubbers to one in hot conditions over Hensman but not before four of the six rubbers going to three sets. Promising junior Shanelle Iaconi won in three for RKPTC but it was Brittany Sheed who laboured 7-6, 1-6, 6-1 in her singles and then backed it up 6-4, 4-6, 10-4 in a great doubles to help set up the win. Lexie Weir’s strong performance with a 6-0, 6-2 win at number one got Cottesloe off to a good start over long time rivals Blue Gum Park for a four rubbers to two win. Sheridan Currie for Blue Gum was the only winner in both singles and doubles. Up the coast, North Beach hosted City Beach who are yet to win this year to post a 4-2 rubbers win and secure their spot in the four. In the men’s competition, Dalkeith, without their regular number one showed depth with a valuable 5-1 win over Mt Lawley with Christian Harding making a return to win in straight sets over Mt Lawley’s Sam Galati and teamed with Josh Nelson as the Dalkeith Dolphins won both doubles. RKPTC scrambled to a three-game win in a spirited match over Alexander Park who fielded the touring pros Harry and Eddie Bourchier and were seeking a win to jump Cottesloe into the four. At the same time, Cottesloe and Peppermint Grove were locked in an arm wrestle all day with three of the singles going the distance but in the end an incomplete match bought the match to a draw with seven sets, 78 games each. At Hensman, Zach Itzstein led the competition leaders to a 6-0 win over Bayswater. With four matches to go, the competition is heating up and the quality of the tennis has been outstanding.